Next Year in Havana was one of my favorite books of 2018. The story of Elisa Perez's experiences in the Cuban revolution and her granddaughter Marisol's eye-opening trip to present-day Cuba utterly transported me and left a lasting impression, so I was so happy when I saw Elisa's sister Beatriz was getting her own book. 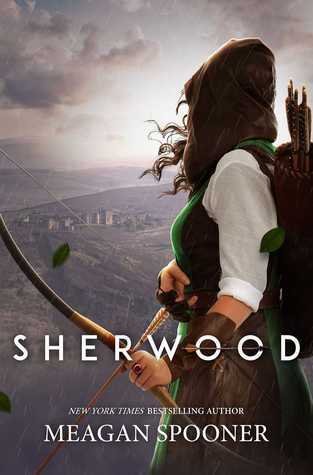 But that also meant I had extremely high expectations for the sequel! 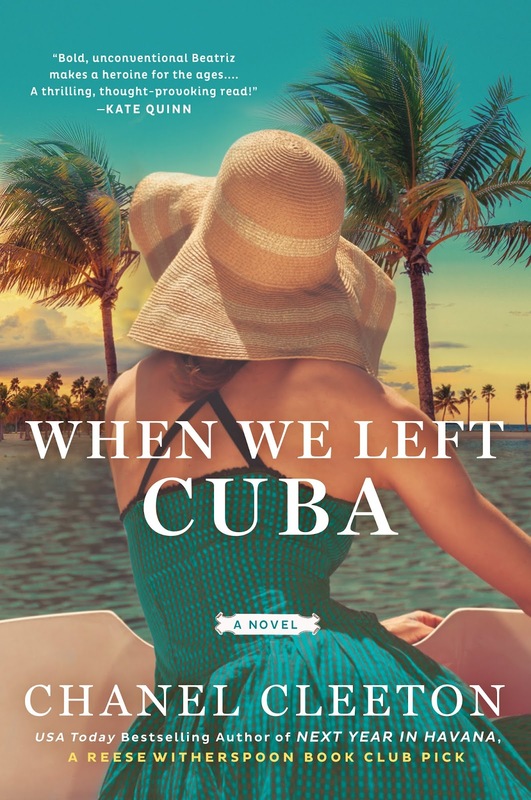 While Elisa's story took place in Cuba during the revolution and Marisol's in the present day, Beatriz's story takes place among the Cuban exiles living in south Florida in the years after the revolution and sheds light on the situation many refugees found themselves in, having to watch tyranny take over their beloved island from afar, worried about loved ones they left behind, struggling to adjust to their new reality in a new country. 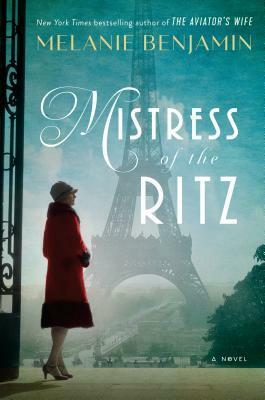 As a famous socialite in Cuba and a scandalous one in America, beautiful, intelligent, and sensuous, with ties to both the revolutionaries and the resistance, Beatriz Perez is quick to catch the attention of not only every bachelor in Palm Beach, but also the CIA. Beneath the carefree facade she presents in public, Beatriz is angry. 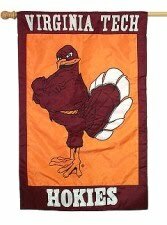 Very angry. And her anger needs an outlet. Lured with the promise of helping bring down Fidel Castro, Beatriz becomes a spy. But there are complications. Beatriz falls in love for the first time, with a powerful man, and their relationship could present a threat to her ambitions and the nation's security. She constantly feels the disapproval of her parents and their pressure to preserve their good name by behaving herself and catching a good husband. Resistance fighters and radicals have infiltrated Palm Beach society. Russia's new alliance with Cuba brings America to the brink of nuclear war. And Beatriz grapples with her conscience and her heart's desires and must ultimately decide where her allegiance lies and how far she is willing to go to prove it. 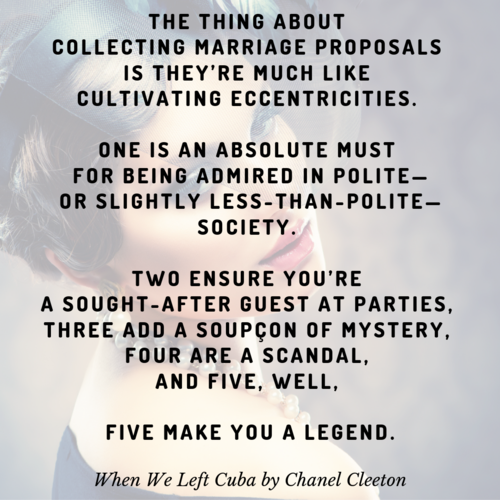 The story begins with a prologue featuring Beatriz as an older woman in 2016 that leaves you wondering which of the many men in her life is sending her champagne on the day Fidel Castro dies. Interspersed with Beatriz's adventures are a few more scenes from 2016 that ratchet up the anticipation of discovering how the past storyline plays out, and this book consumed me so much it seriously gave me anxiety. Whenever I had to put it down to go back to real life, I thought about it constantly till I could get back to it. I devoured it. But here's the thing: in spite of everything I loved about this book, I'm still not sure how I feel about the last ten percent. It felt rushed and anticlimactic. The ending was (unnecessarily, in my opinion) bittersweet. I would not have made the choices Beatriz made, and that made me want to shake her, but this was her story, not mine, and I was swept away by it. I thought about Beatriz's story for a long time after I finished it. When We Left Cuba grabbed me by the emotions from the beginning and never let go. It made an impression, stayed with me, even if everything didn't turn out the way I wanted it to. And that's the mark of a great book. "Dreams never die all at once. They die in pieces, floating a little farther and farther away each day." Doesn't that just break your heart? 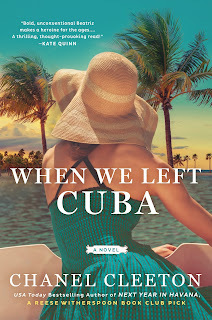 When We Left Cuba is on a blog tour! 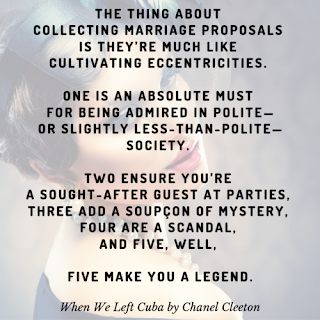 Visit Chanel Cleeton's website to learn more about When We Left Cuba, including downloading the book club guide and more, at: http://www.chanelcleeton.com/when-we-left-cuba. I'm so excited to read this book! Sorry that the ending wasn't quite satisfying for you. I mean, it was and it wasn't. It was unsatisfying only in that I didn't get what I wanted. But it's still a good ending. 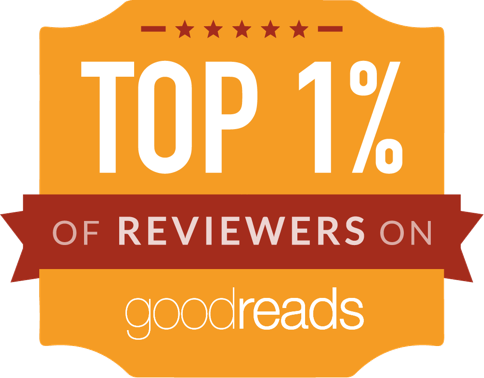 You'll enjoy the book!